Are you a lover of vintage books? Or, do you simply own old literature that you hate to store, but don’t want to toss? and also as the occasional book prop for my photography hobby. However, with no bookshelves to speak of, our vintage book collection has max capacity. So, what does any crafty DIY mom do? 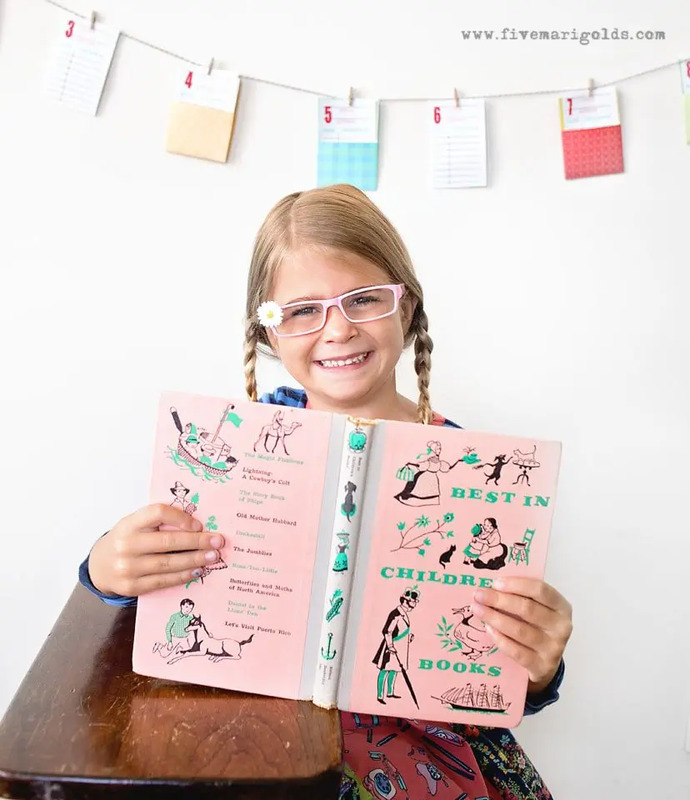 Scours the internet for ways to upcycle the books she loves. These 15 ideas are not only clever, but totally functional. 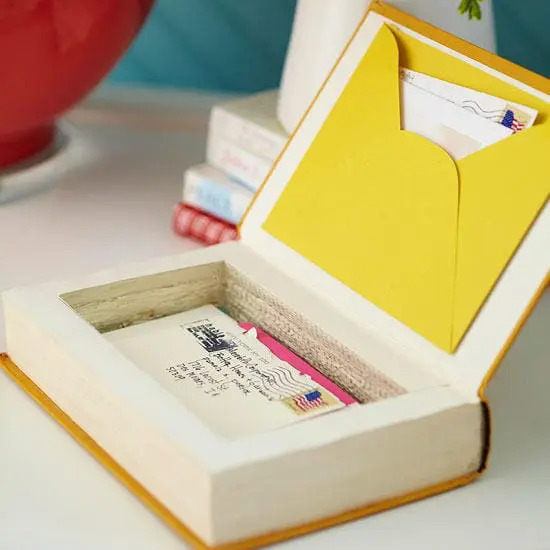 These ideas take the functionality and the beauty of hardcover books and turns them into truly remarkable, functional items. 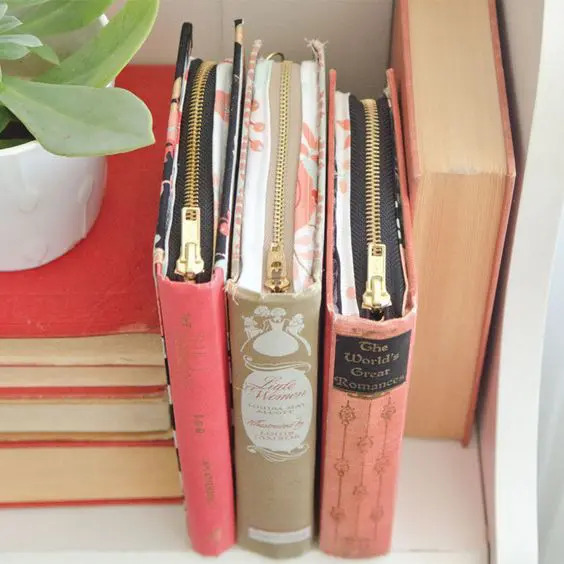 Book Clutch Purse – I’ve been itching to make one of these because they are so adorable. I wonder if I’d be afraid to actually use it? 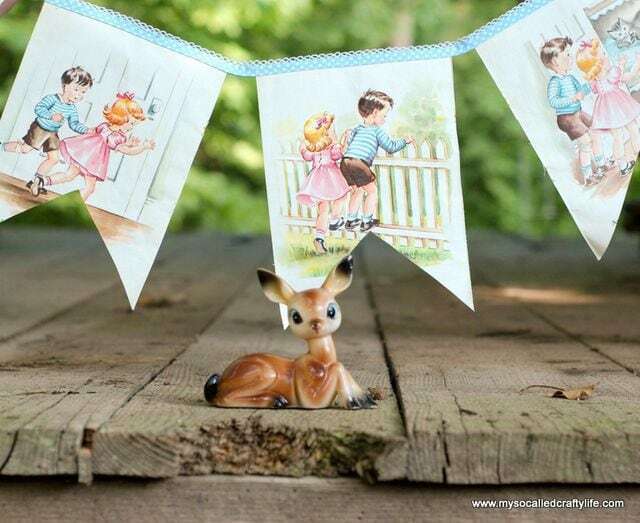 Get the full instructions to make your own at See Kate Sew. 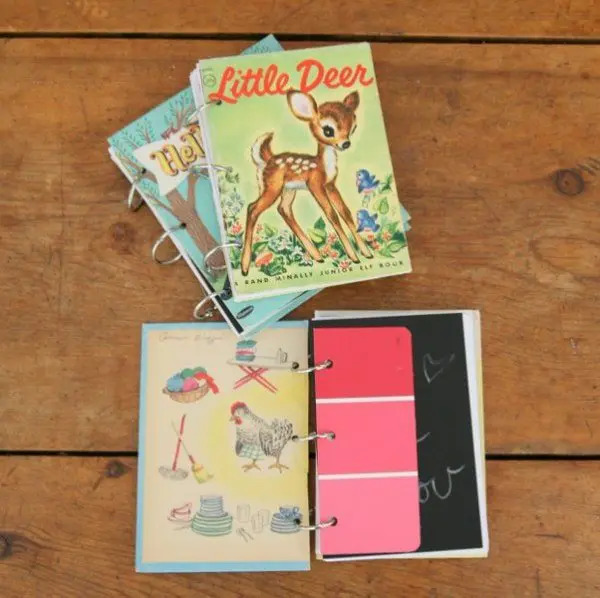 DIY Notebook – How charming is this scrappy notebook? This would make an excellent quiet book for church, road trips or rest time. Check out even more of these sweet books over at My So Called Crafty Life. 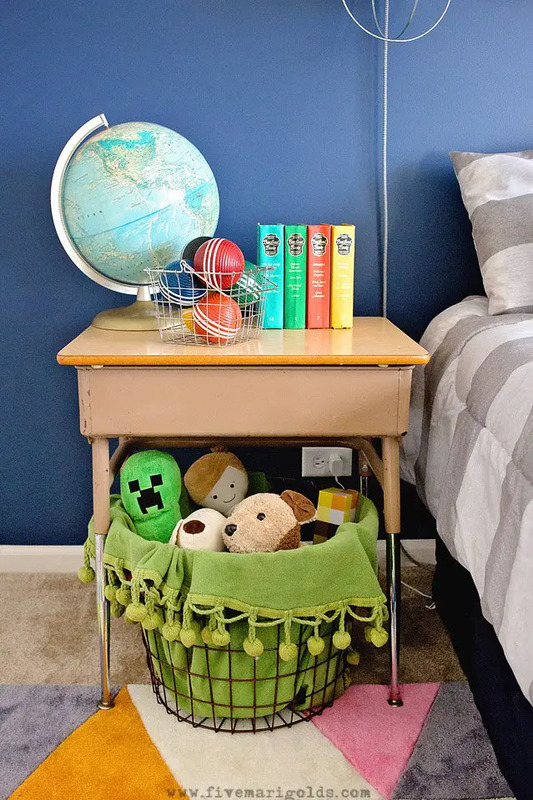 Secret Shelf Storage – This is so clever, and it looks easy enough to make, right? 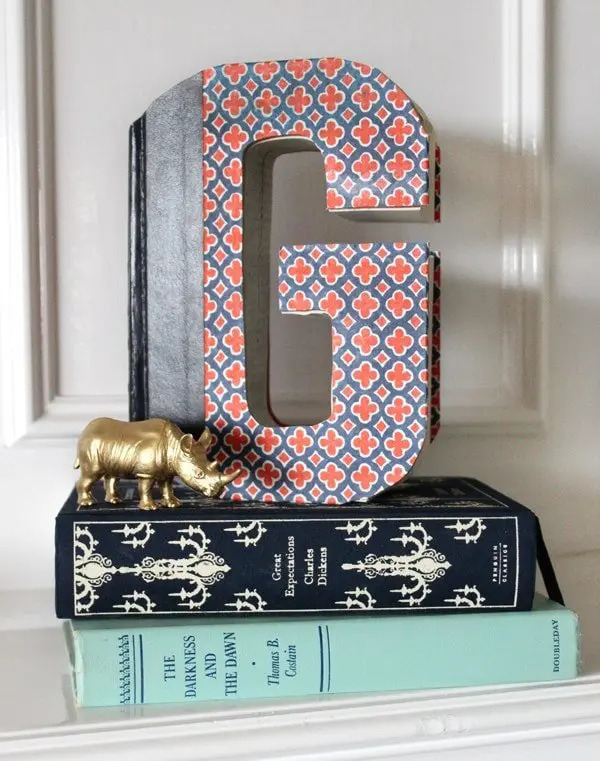 DIY Monogram Book – I see these all over home decor boutiques, vintage shops, and even at Anthropologie! It would be super inexpensive to make yourself…with the right equipment. Get the details over at Handmade Mood. Book shelf – How charming is this for a girly bedroom or study? Get the full DIY instructions over at A Piece of Rainbow. 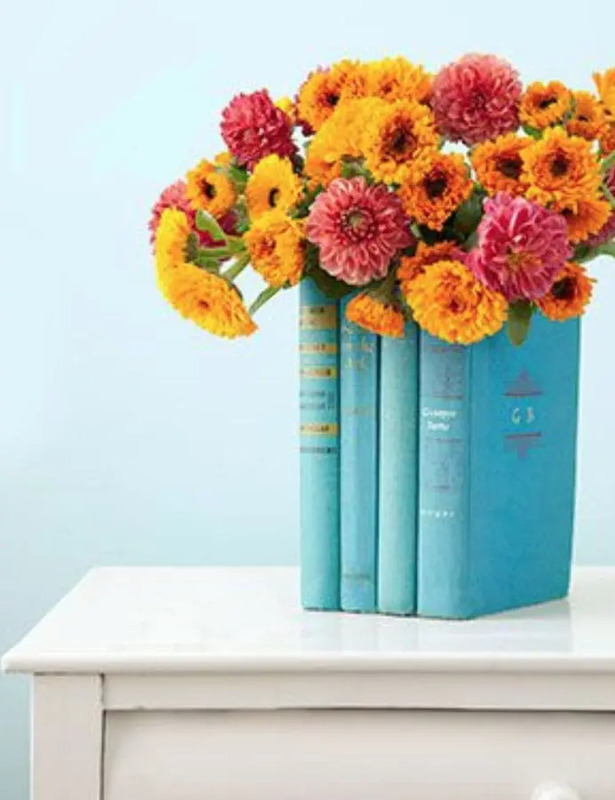 Book Flower Vase – While I’m not sure I can get past the lack of practicality here (paper + water = no bueno), I just might be swayed solely by the aesthetic. Wouldn’t this make the most charming centerpiece for a Shower, Book Club, or Women’s Tea? Get the details on this charming and unique book vase at Refab Diaries. 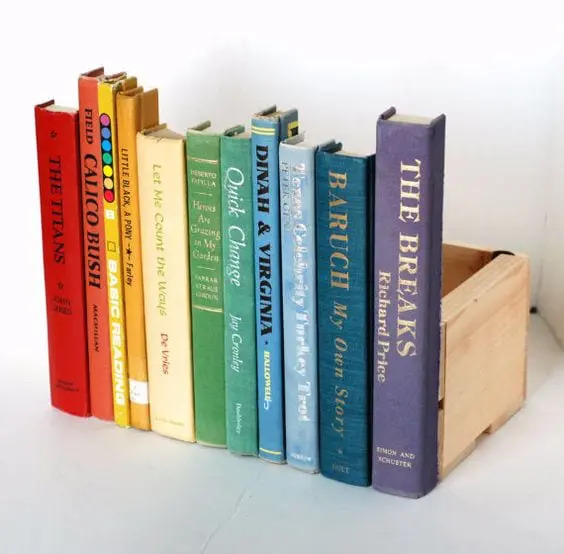 Book Keepsake Box – My son and I both have a fascination with hollow books. The idea of keeping a secret in plain site is just so delicious! Store all your memories and secrets inside, presented by a beautiful book exterior. Get the details over at Better Homes and Gardens. 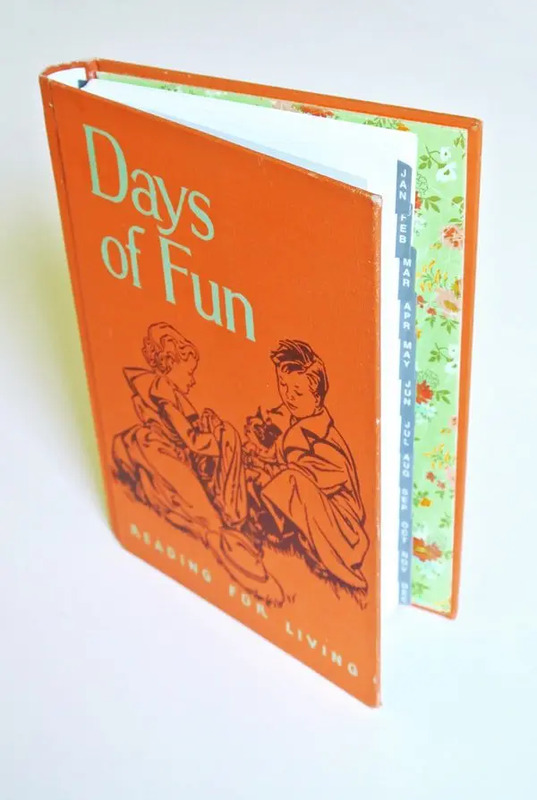 Book Binding Bookmarks – Have a favorite book that’s literally falling apart at the seams? 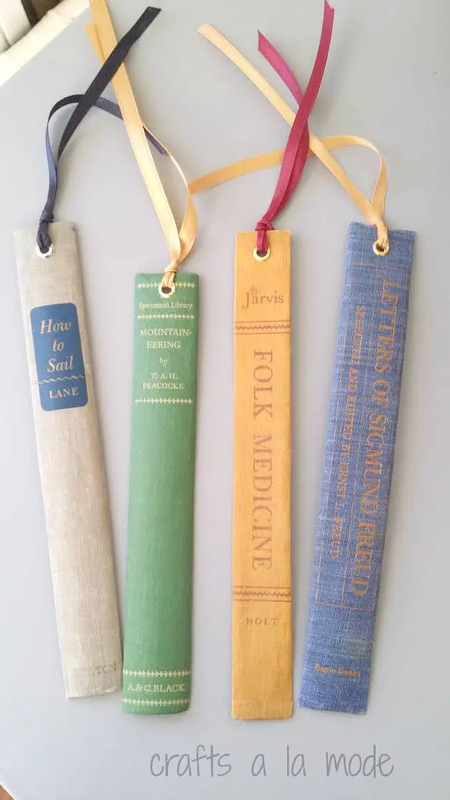 Use the binding to make these one-of-a-kind bookmarks. How beautiful would these be for gift tags?! Learn more at Crafts A La Mode. Birdhouse – I love the idea of using vintage book covers for various crafts around the house. 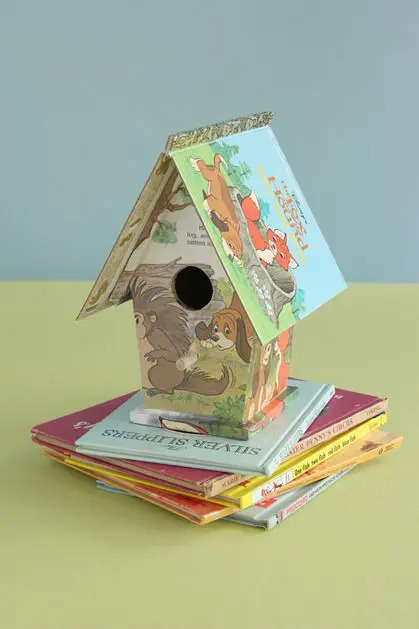 How cute is this birdhouse assembled from a Little Golden Book? 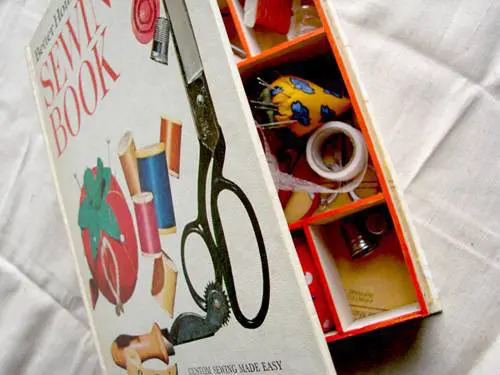 Secret Storage – A sewing book turned sewing storage? Ack! So clever! 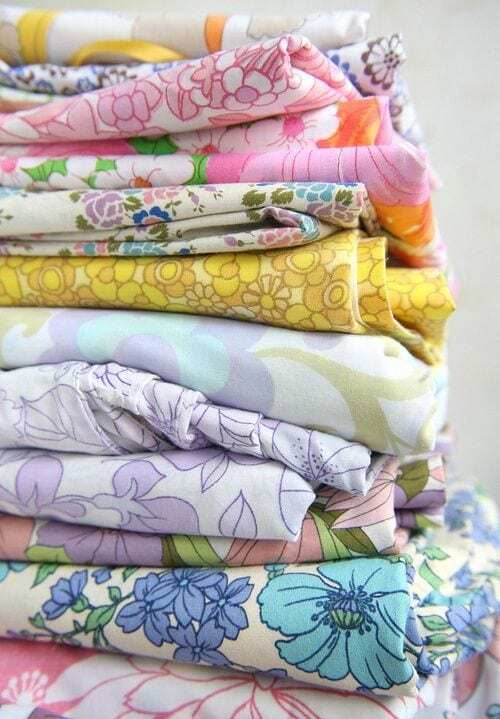 This would make a darling gift for a beginning seamstress, don’t you think? 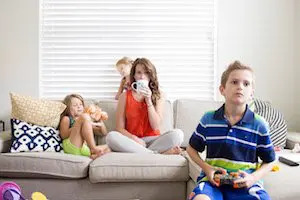 Hidden cell phone charger – I’m all for anything that hides the many cords around the house. They kind of just take over, don’t they? 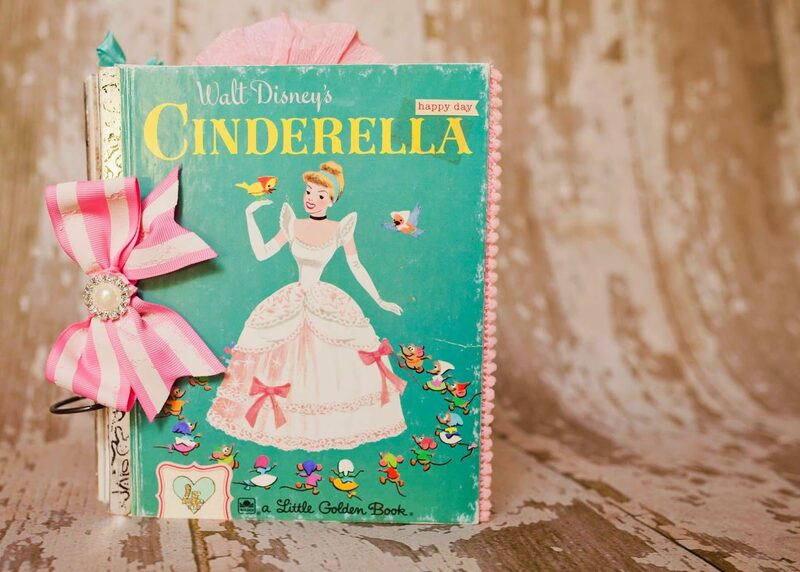 Scrapbook Photo Album – I adore this idea of using a vintage Cinderella book to document a child’s princess themed birthday. Oh my heart! Check out the full reveal over at Lindsay Faye. Planner – I love how this project gives new life and usefulness to a vintage book cover by turning it into a beautiful planner cover. It doesn’t look to hard to pull off, either! Get the instructions at Inspired Barn. File Folder – This may be the easiest idea yet! 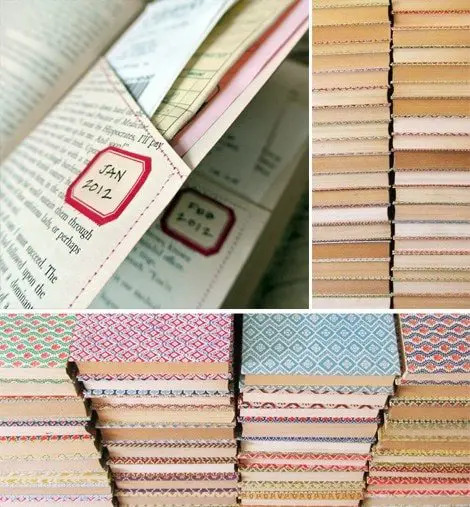 Use your sewing machine or some trusty glue to create pocket folders in your vintage book. Store receipts, photos…anything worth saving inside. Looks like the perfect rainy day activity to do with my kids! Get more details here. 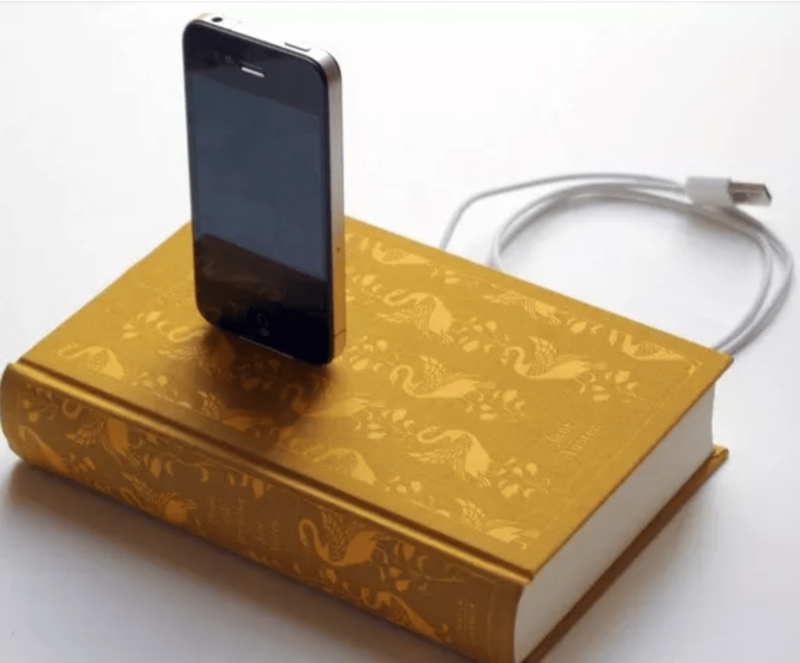 There you have it – 15 genius ideas for reusing and upcycling old books. Which is your favorite? Let me know in the comments below! They are so charming! Thanks for sharing the background and shop link!